You’ve been using a set of poker strategies that have brought you all the way through a tournament and right to the final table. So you’d be mad to ditch them now, right? Wrong, as it happens. If you want to win on that final table, you’re going to need a different set of strategies from the ones that got you there. Final table tournament tactics have to be different, because that final table is entirely composed of winners. Many of the online poker players you’ll have met up to now, will have been fairly easy to edge out, using standard online poker tactics. But that’s not going to work with your opponents now. You need a new final table poker strategy. Stack size that is. You may be going into the final table with a short stack (small amount of chips) or a big stack (large amount of chips). So what counts as a short stack? If you only have the equivalent of about ten big blinds, that’s considered a short stack. Between that and forty big blinds would be considered an average stack, and above that is large. However, it’s not just the absolute size of the stack that matters, it’s the size relative to the other players round the table because that is what will influence your likelihood of winning an online poker tournament. So if your stack size is smaller than you’d ideally like, how are you going to adjust your strategy? First of all, you need to consider the nature of play at final tables. It tends to be very fast, so to keep in with a chance of winning, you need to go “all in” far more frequently than in the preceding games. The mode of play is a lot more aggressive than in other rounds of the tournament. However, watch out for players who are pushing beyond aggressive play and becoming reckless because they will inevitably present an opportunity for you to attack them at some point. Similarly, you should target weaker players while avoiding those you think could see you out of the game. For a start, anyone who is capable of covering your stack is going to be a threat, so you need to be wary of them. Small and big button blinds are going to eat into that stack unless you can rapidly double up, so a strategy of playing passively hoping to nibble your way through some smaller pots isn’t going work – you need to be bolder. If you have a pair face down (“pocket pair”) or two high cards face up, go for it, opening the pot with an all-in bet. Also go all in, if you are towards the end of the round of players, and several ahead of you have folded. You may scare off everybody else, which will at least allow you to get the blinds and any ante, boost your stack and let you live to fight another day. On the other hand, with a large stack, your aim is to gobble up the small fish as soon as possible, raising and going all in whenever possible to push the small fry out of the game. Some players with big stacks will adopt a slightly more cautious strategy, because they don’t want to take the kind of risk that gets you first place, but are definitely aiming for the top three. The end of the game, heads up play, is where you find out whether your strategy can take you right through and make this your first time for winning an online poker tournament. The point at which you are playing against a single opponent is definitely not the time to wait for a strong hand – you’re engaged in single combat with your opponent. Relative stack size will influence the game psychologically here – because the person with the larger stack will assume that they are the dominant player. If you’re the one with the smaller stack, this can give you an opportunity to attack. If you don’t play like the one with the smaller amount, this can take your opponent by surprise. However, you’ll have to be ready to go all in repeatedly. 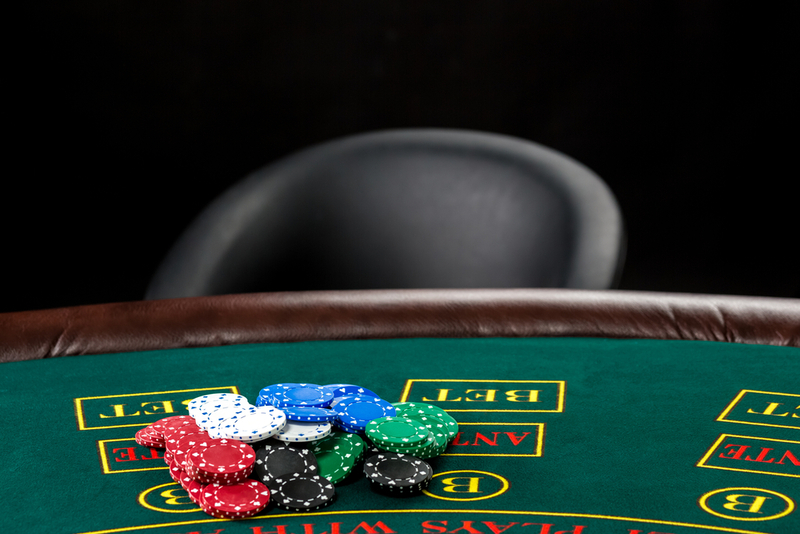 Just getting to that final table is an accolade to you as a player – so get strategic, and go right to the end.